Jean Dubuffet (1901â€“1985) achieved international recognition in the late 1940s for his paintings inspired by childrenâ€™s drawings, the art of psychiatric patients, and graffiti. Drawing played a major role in the development of his art as he explored on paper new subjects and techniques, experimenting with nontraditional tools and modes of application. 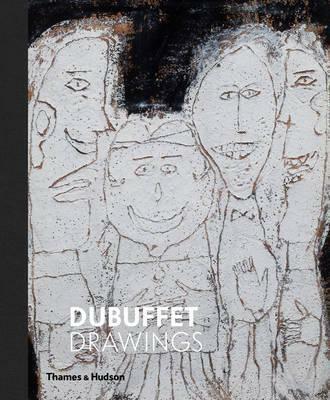 Despite his essential role in the postwar avant-garde and his continuous influence on the art of the following decades, Dubuffet has received less attention than other artists of his generation. Dubuffetâ€™s Drawings, 1935â€“1962 will be the first major museum exhibition devoted to works on paper by one of the most important French artists of the twentieth century. Featuring more than one hundred drawings representing Dubuffetâ€™s development during his most innovative decadesâ€“â€“the 1940s and 1950sâ€“â€“the exhibition will include rarely seen works and major loans from public and private collections in the United States and France.